Altius Technologies is an Integrated Solutions Provider. With over a decade of experience in Product Data Enrichment Services in various industries like Manufacturing, Engineering, Cutting Tools, etc., we now have a differentiated in-depth knowledge that we leverage upon. 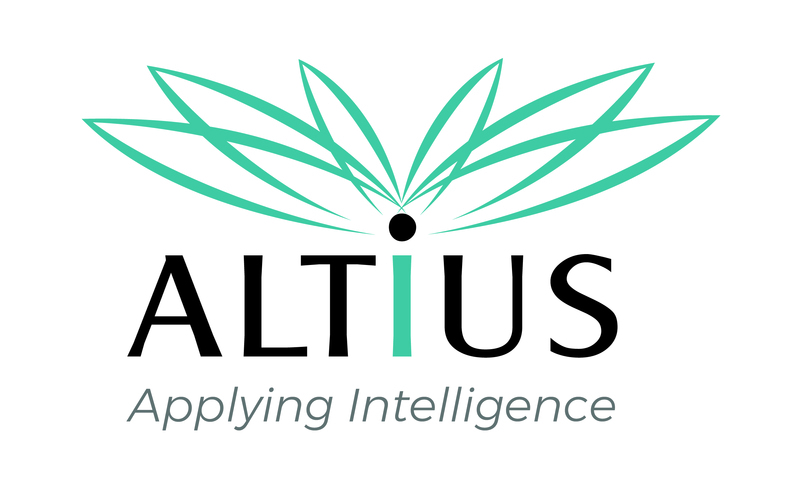 Altius also handholds & consults clients through implementing PIM tool and writing connectors to ERP & e-Commerce platforms. For many years now, we have enabled companies to elevate themselves from a million to over a billion USD of online sales in a short span of time.